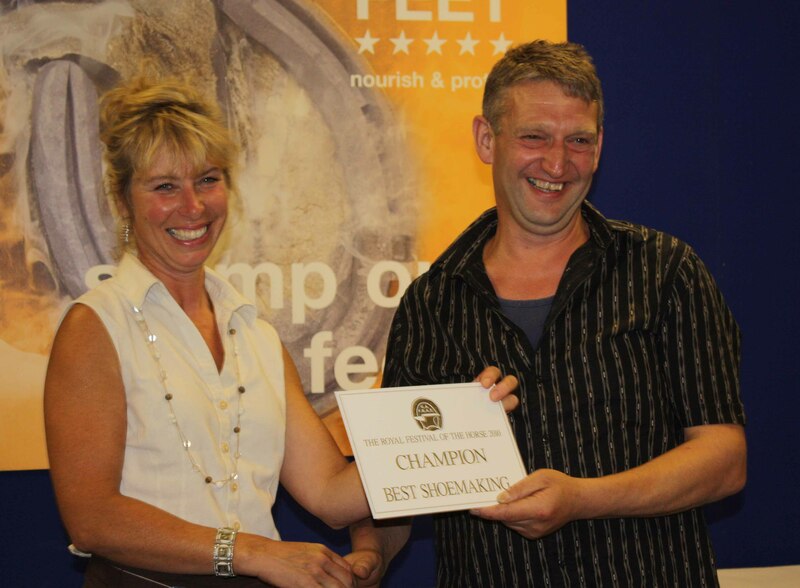 An incredible 7 times National Champion, Gary is extremely well respected and talented farrier achieving consistently high results in farriery competitions, in addition to be a ‘dab hand’ at fishing too! It was a career based, not on my academic skills; but on my practical ability which was important to me as that was where my strengths were. Mr. David Gulley for training me and putting up with me over the years. To all the competitive farriers across the country that make older farriers evaluate our practice and improve our standards. Shoeing a donkey, they aren’t ideal. When we arriving at a yard in Leicestershire with another apprentice driving the works van. Mr. Gulley asked me whether we were ‘okay behind’, after confirming we were a few times we then went slap bang into a milk tanker and got capitulated a few yards forward. It wasn’t okay behind! I would have joined one of the forces, possibly the marines. Training apprentices and watching them become successful. I have been lucky enough to have some very successful lads over my career. Dealing with unprofessional people, they only hinder us. I should have travelled more when I was younger experiencing more of the craft in other parts of the world. I would never put anyone off taking up this profession, but I would encourage them to have skills outside this field. Keep your standards high and ensure customers are happy with your work. The next short-term goal would be to train my next apprentice. Long- term retire and enjoy all I have earned over the years. Quite simply, because I like to win. I am competitive and it keeps me young. Yeah training is definitely going to develop, the training scheme has to change to improve to raise standards. The quality and the dedication of the ATF’s has to improve. Training too many apprentices that are not quality. Quantity, with no quality, will only damage this profession. The putting off of the true craftsman due to over-training of apprentices. A beer and tea. Whatever happens I still get to come home to nice food. When competing do the basics very well (foot dressing, clenching up, nailing on) be consistent and you can’t go far wrong. 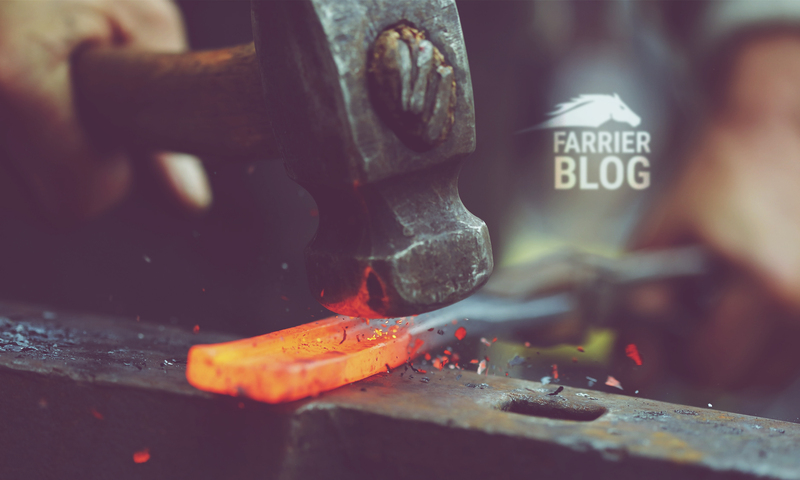 The best farriers in the world are good across a broad spectrum of skills, not just exceptional at one thing.